The Ministry of Foreign Affairs of the Republic of Liberia has announced the closure of its Bureau of Passport and Visas on Friday, March 29, 2019, due to a fumigation exercise at the Ministry. According to a Foreign Ministry release normal working activities at the Bureau of Passport and Visas will resume on Monday, April 1, 2019. 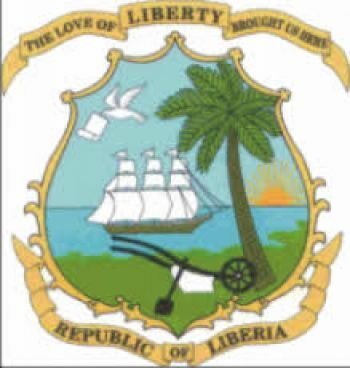 The Ministry says it regrets the situation and also apologizes to the Liberian people for the inconveniences the abrupt closure of the Passport Bureau may have cause the general public.